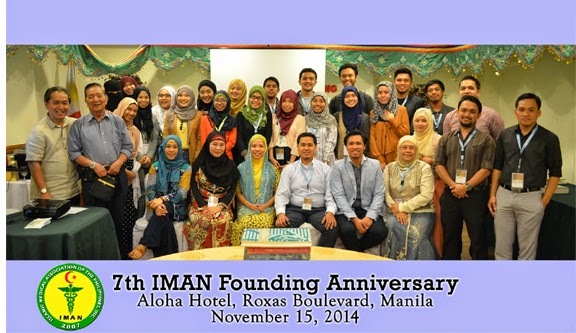 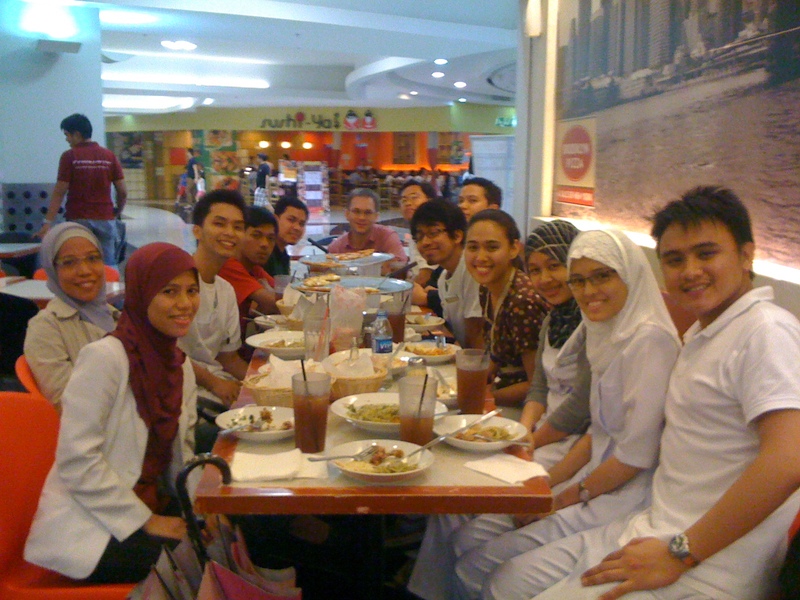 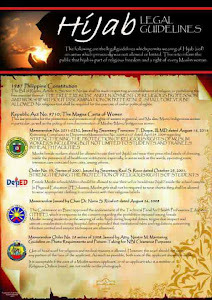 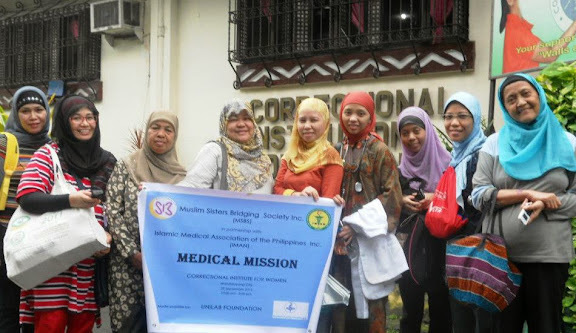 July 2012--Despite tight schedules, IMAN President Dr. Sherjan Kalim who came from Cotabato was able to meet with the group for a short meeting and Iftar at Robinson's Manila. 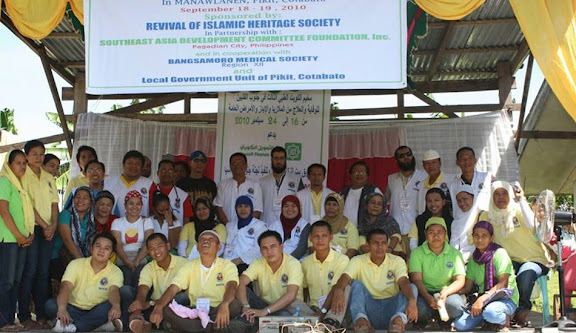 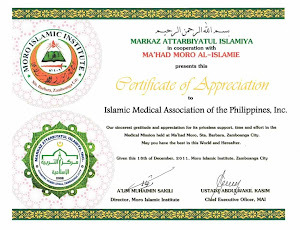 Dr. Al-Radjid Jamiri, Vice President, is presently the Trauma Team Captain for the Dept.ofSurgery UP PGH while Dr Bainary Macaurog, an OB Resident (1st from left), has been recently tasked to spearhead the printing of a health manual for medical practitioners pertaining to Islamic Medical practices such as autopsy and burial rites due to rising need for non-Muslims to be made aware on how muslim patients will be handled with great care and respect for religious beliefs while avoiding misconceptions. 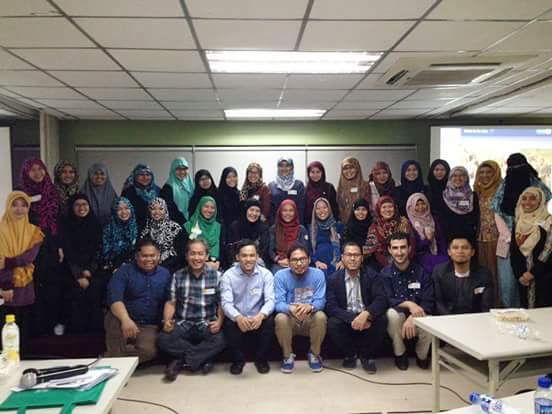 Medical students present during the gathering were Bin Rashid Chin,Ashraf Tawasil,Furqaan Lim, Hadi Mohd Isa,Nasrene Tillah,Hanna Rafidah Raniai, and Ahmad Musahari. 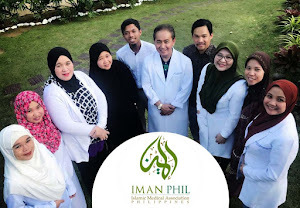 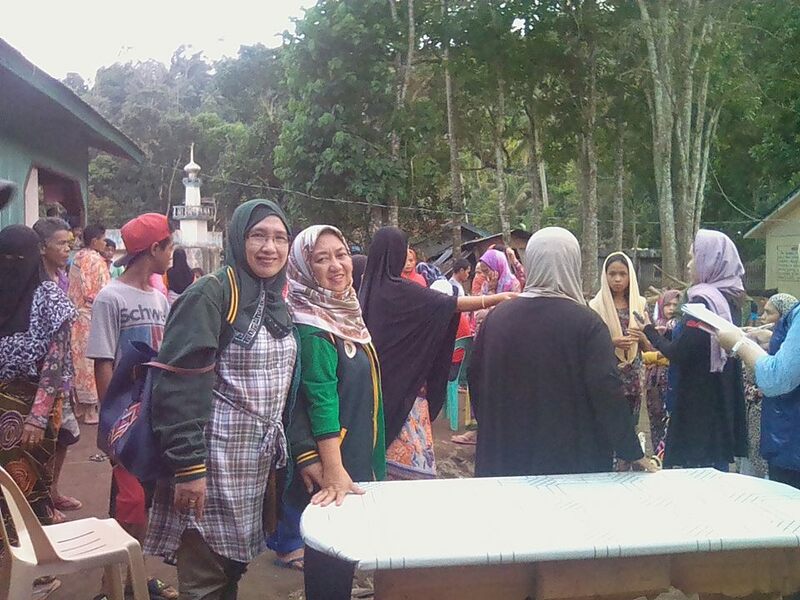 Dr. Taz Abbas(not in photo),an Anesthesiology resident and Dr. Faisal Romancap,Surgery Resident in Cotabato whose wife,Dr Halima Romancap, also happens to be in Surgery rotating at National Kidney Institute, were present. 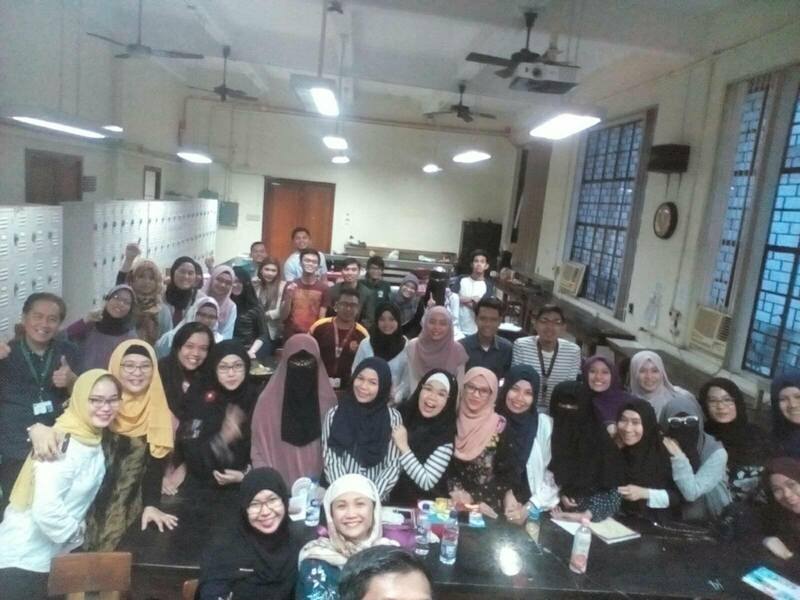 Emre Serbetci, Risale-i Nur contact person,attended the meeting to promote Ismail Hekimoglu's Children's science book entitled "Everything Tells us about God" and invited the doctors for another iftar at Malayan on August 9.
our fast and best intentions!